Getting ready for our 2018 Season! 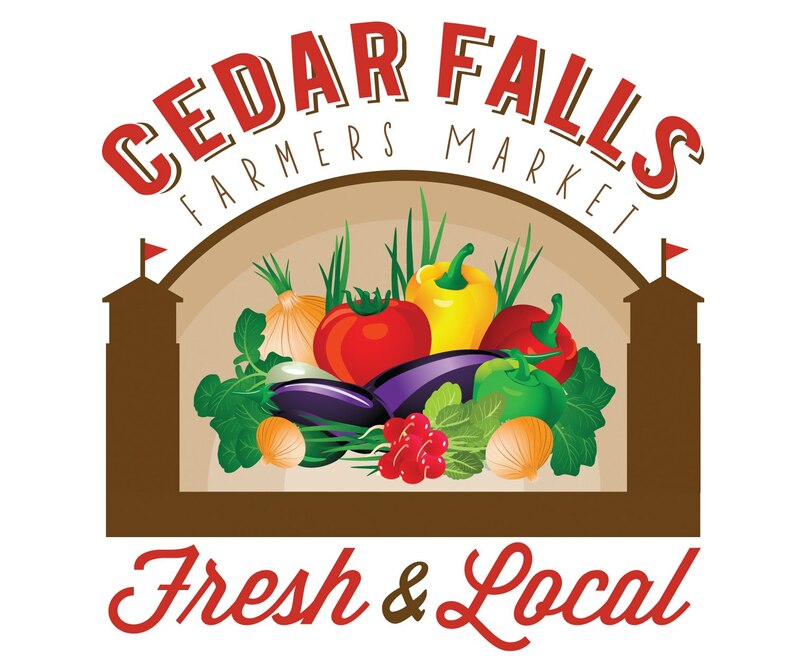 The Cedar Falls Farmers Market provides our local consumers with locally grown and produced products. This includes a wide variety of fresh produce, fruits/nuts, baked goods, meats, wine, decorative items, cut and potted flowers, plants, metal works, wood worked items, a variety of breakfast foods, pastries, honey, jewelry, arts, crafts, and so much more. We take pride in our ability to, as a team, provide products which come straight from our homes and gardens to you, the local consumer. We may offer amateur advice, cooking tips, and recipes. Our market is not just a venue, rather it is a place in time to come together as a community to socialize, enjoy the morning and bring home some local goodness. Join us on Saturday Mornings 8:30am-12:00pm Beginning the first weekend in May, through the last Saturday in October! Located surrounding Overman park, downtown Cedar falls-Franklin and Clay street.